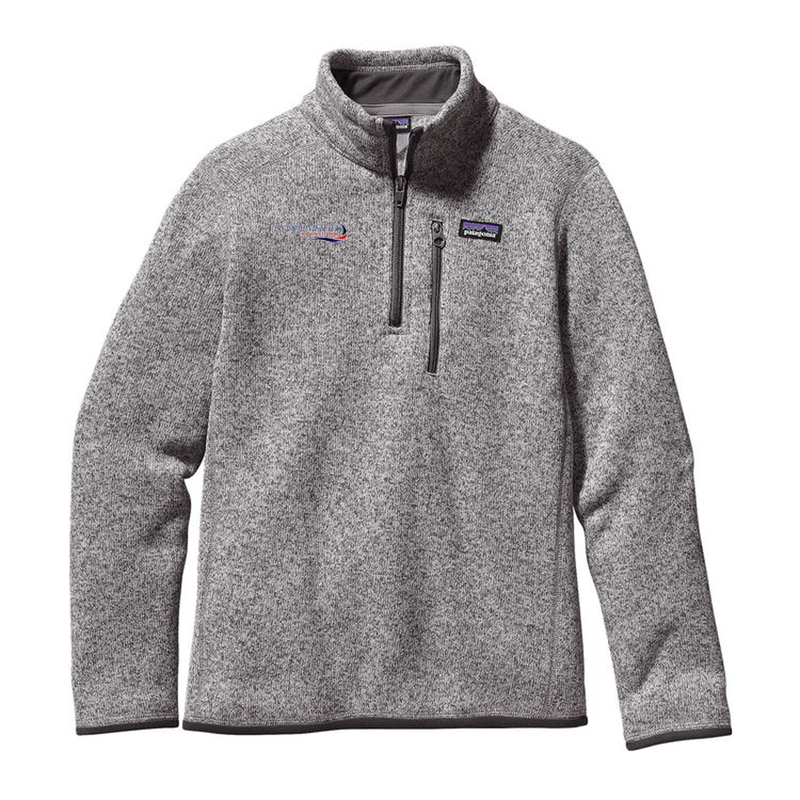 This fleece pullover has the Buddy Melges Racing Team logo embroidered on the right chest. A toasty quarter-zip pullover in our popular Better Sweater® polyester fleece that’s dyed with a low-impact process that significantly reduces the use of dyestuffs, energy and water compared to conventional dyeing methods. Fair Trade Certified™ sewing.